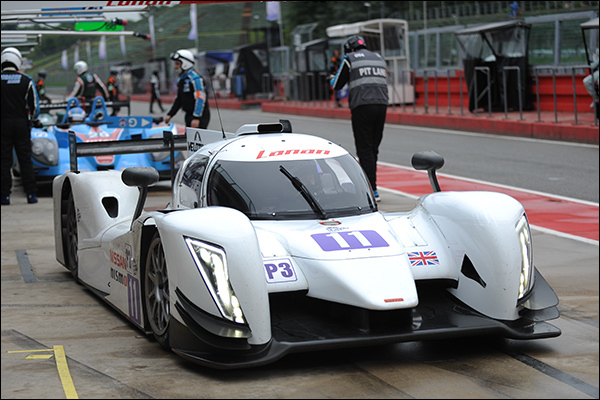 Lanan Racing are set to return to the European Le Mans Series in 2016 with their Ginetta Nissan LMP3, an identical car to that which took the Drivers and team’s titles for Team LNT in the 2015 debut season for the LMP3 class. With Team LNT, as planned at the start of 2015, stepping back from the ELMS next year Lanan will look to take on the mantle as lead Ginetta LMP3 team with Ginetta now concentrating on construction and marketing of their cars. Lanan will enjoy the resources and technical support of the Ginetta factory to continue the success of 2015. Team Principal Graham Johnson said: “Ginetta began the LMP3 era and ended the year with a win against their first opposition.